See what’s happening now at The Lodge Casino. With our monthly events and giveaways, there’s even more ways to win. Check out our promotions for exclusive offers for Winners Club members and view our events calendar for the latest non-stop casino action. There’s always something happening at The Lodge – your 1st Choice for Fun! Must be 21+ to enter The Lodge Casino. Players roll six balls into the targets to win cash! The more points scored, the more cash you’ll win. Up to $1,000. 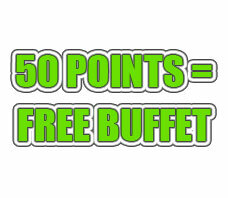 Get a FREE Buffet every Tuesday, when you earn 50 points! Points and Buffet redemption must occur that day. Voucher must be obtained from a Promotion kiosk prior to redemption. not available on Christmas day or New Years Day. ½ price breakfast or lunch buffet for members 50 or older on Monday, or earn 50 points that day and get a breakfast or lunch buffet for FREE! Once 50 points has been earned – receive up to 4X points for the day. Voucher for free meal must be obtained from a Promotion Kiosk prior to redemption. Receive $10 off of any entree when ordered between 4pm & 6pm on Mondays, Thursdays and Fridays. 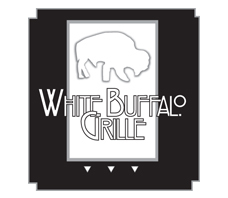 The White Buffalo is now Only serving USDA Prime Beef. Come give it a taste! 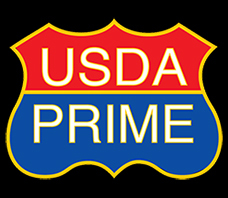 USDA Prime is the highest quality grade of beef. Steaks labeled USDA Prime are produced from young, well-fed beef. This beef has abundant marbling and is the most tender and flavorful. * Prime Beef only accounts for about the top 2% of the world’s graded beef. We salute you for your service! 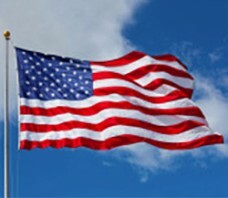 All current and past military, plus all first responders qualify for a 20% discount in The Seasons Buffet, and also can receive 20% off of the price of a hotel room! Appropriate employee ID, military ID or veterans ID required. Cannot be combined with other offers. 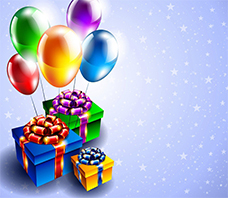 Card members who visit on their birthday day get 50% off the buffet. Or earn 50 points on their card that day, and receive the buffet for free. Coupon for free buffet must be used within 7 days. Now you have 1000 kiosks at your service! 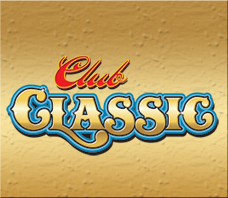 All points to cash redemption will now be done at your favorite slot machine with your Winners Club card and your PIN. if you don’t know your PIN just stop by Guest Services and get it set up. It is easy to get to The Lodge with the convenient bus routes offered through Horizon Coach and Ramblin’ Express. 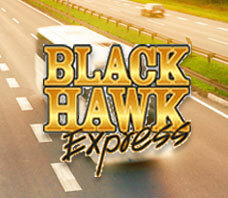 Ride the Black Hawk Express and receive $20 cash back when you earn 150 points on your Lodge Casino Winners Club card. Winners drop a puck down the Klinko board to win cash. Drawings every half hour May 10 thru June 1. Every 25 points earned is an entry. Calling all Moms. Join us on Mother’s Day for chance to pick a purse loaded with $100 cash and a $50 DSW gift card. Purses are displayed on 5 shelves. Winners roll a die to determine the shelf they’ll get their purse from. If you roll a 6, you can choose from any shelf. Race to the Lodge to Win! 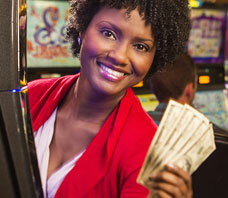 Earn 50 points on May 3rd of 4th then swipe at a promotion kiosk from Noon-4pm to receive your prize. It’s your lucky day May 4th as random hot seats can win $5 cash and a lucky horseshoe key chain – all while tasting an exceptional Woodford Reserve Bourbon.